Yappy Hour at the 7 Mile House! It's a pawty every day at 7 Mile House! 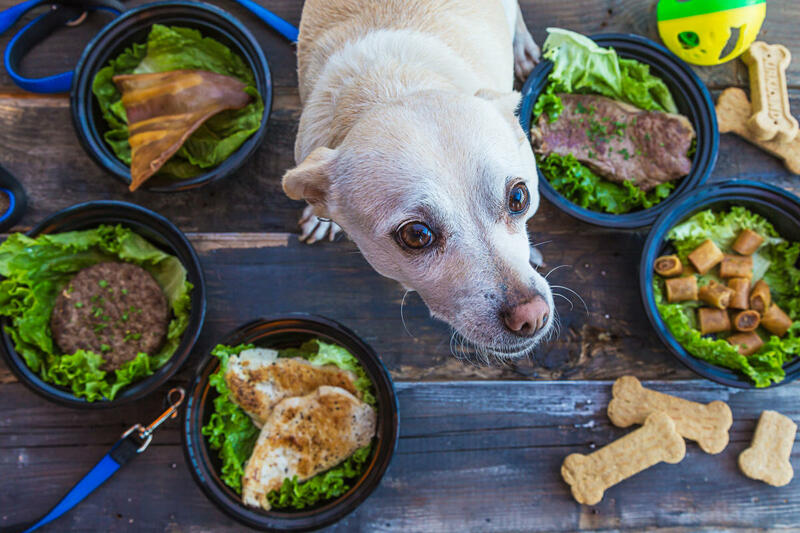 We're happy to welcome furry customers to dine on the patio and select treats from our dog menu. The heated patio is a comfortable place for customers to bring their dogs out for a meal or drink.